Very interesting companies are covered in this CEE startup news recap: the Albanian Google; a device for playing with your pet while you are away; the first mobile-only bank, and a messenger for deaf people. The Albanian search engine startup Gjirafa has secured $2 million in a Series A round led by Rockaway Capital, based in San Francisco and Prague. Funds will help Gjirafa, headquartered in Kosovo, to accomplish its mission of digitalizing the country. The startup has already developed its own search engine accommodating some specific features of the Albanian language. They are aiming at building from scratch the whole digital ecosystem of the region. For instance, local businesses presence on the internet is close to null. And other things that we take for granted thanks to Google, like bus time tables or info about local venues, by bringing offline items online. Learn more here. 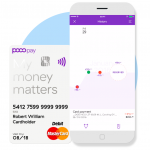 Started in 2014, Pocopay decided to make a soft-launch of its mobile-only bank in Estonia, the Netherlands and Spain, but the company plans to expand to all eurozone countries. While most of the fintech apps focus on one feature (such as currency rates, special packages of services for small enterprises and etc.) 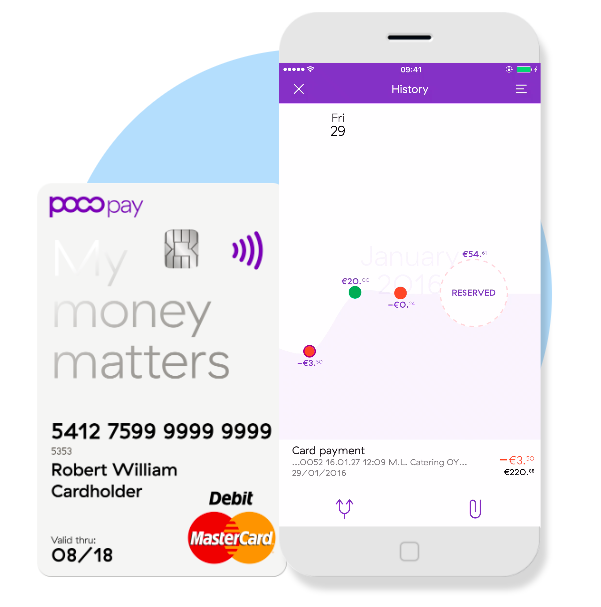 Pocopay makes a bet on simple design and covers everyday banking needs for most clients. The service comes with an app with a strong self-developed back-end that isn’t attached to any traditional bank, a personal credit card, and an account. Check out the details on Arctic Startup. When Mateusz Mach, 18, conceived Five a year ago, it was meant as an entertainment app for hip-hop fans that has allowed sending various gestures like those used by rappers. But it evolved into a messenger for facilitating the communication for people with hearing disabilities. And it’s actually deaf people who contacted Mateusz themselves and said they were using his app as a messenger. The young businessman has quickly reoriented his app and has recently secured $150,000 in funding from the European Venture Investment Group, a Polish VC fund. The money will be used for integrating American Sign Language (ASL), German, Russian and Polish gesture vocabulary into Five app. Monetization scheme implies offering broader gesture vocabulary for paid accounts. Read more on BusinessInsider. The Ukrainian startup Petcube markets Petcube Camera – a robot that lets you stay connected with your pet and entertain it while away. The robot streams 720p video on your smartphone and is packed with a built-in laser toy and speakers so that the animal can hear you. Petcube raised $2.6 million from Almaz Capital and Aventures Capitals, who already backed the team with $1.1M in March 2015. They have also entered into the Winter’16 batch in Y Combinator. It’s the first Ukrainian startup in the legendary accelerator. 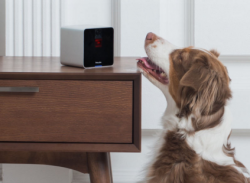 Related story on GoalEurope: Petcube raises $100K on Kickstarter in days. 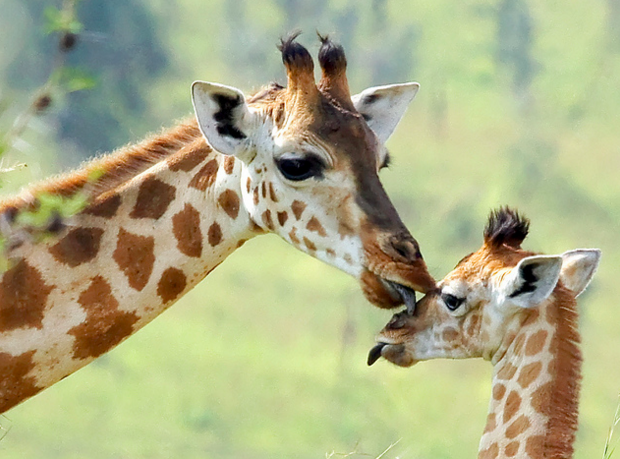 Cover image credit: Robert Cook.